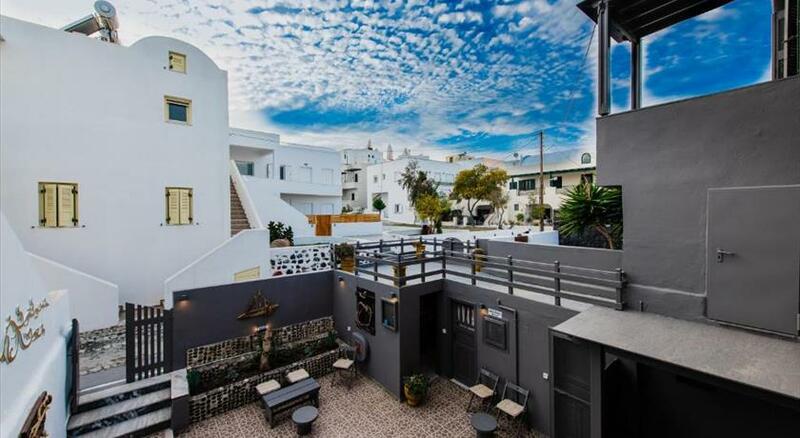 Villa Anemone is a family-run hotel conveniently located in Fira of Santorini , just a 10-minute walk from the centre with its many restaurants , bars and shops, and just 50 metres from Fira camping. 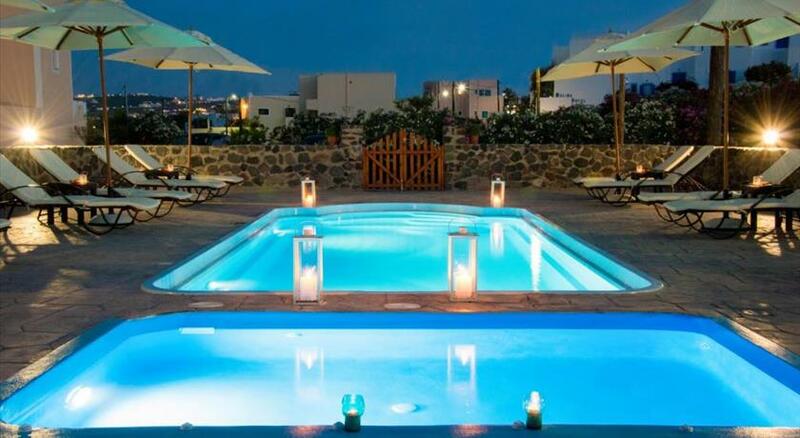 Built according to the Cycladic architecture, the property features a swimming pool with a sun terrace and offers free WiFi in its public areas. Overlooking the Aegean Sea or the pool from their private balcony, the air-conditioned rooms of Anemone are minimally decorated with wooden furnishings. Each comes with a TV and a fridge. Staff at the front desk can provide information on excursions in the area and can arrange car and bicycle rental. 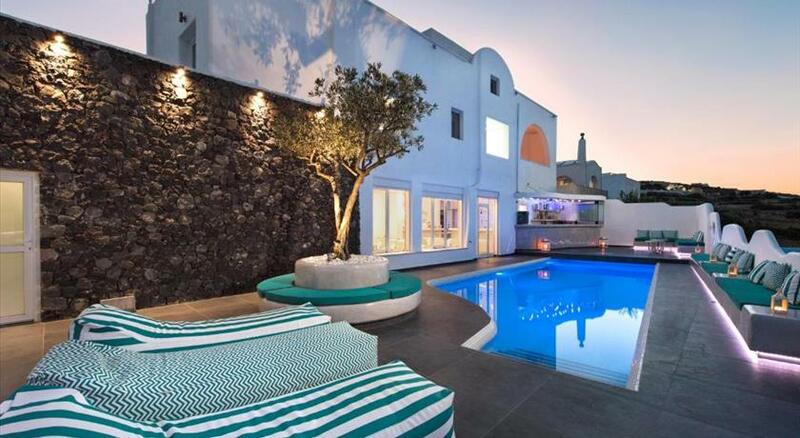 Villa Anemone is located 6 km from Santorini Airport and 9 km from the port. 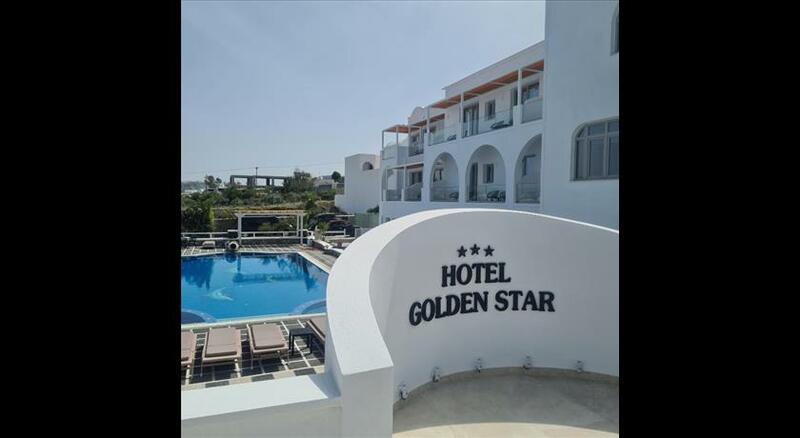 The famous Oia village is at 11 km, while Imerovigli is 3 km from the property. Please inform Villa Anemone in advance of your expected arrival time. You can use the Special Requests box when booking, or contact the property directly with the contact details provided in your confirmation. Please note that transfer from Villa Anemone to Fira can be provided upon request.